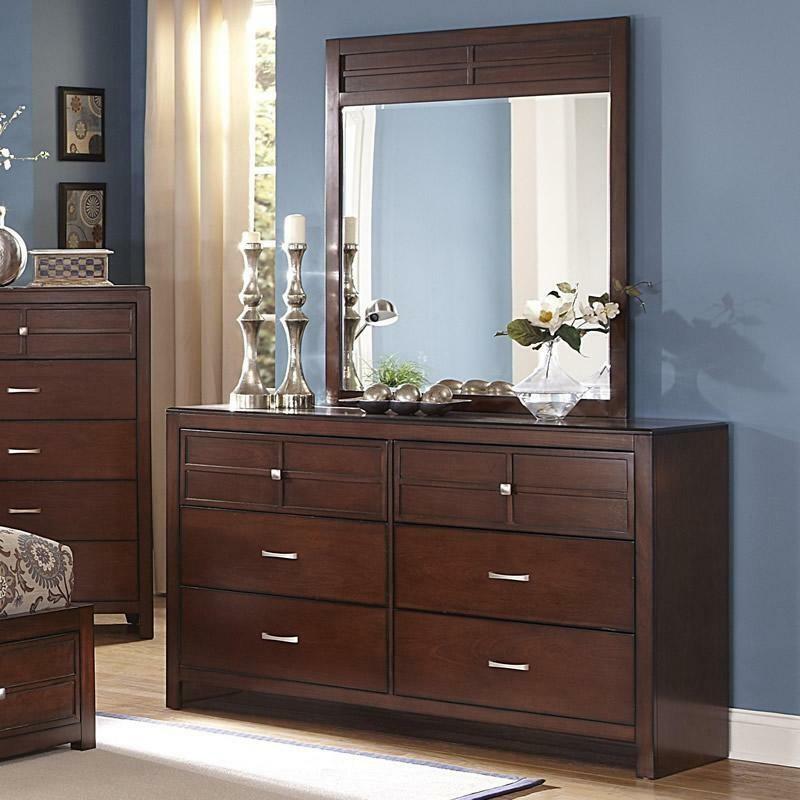 New Classic Home Furnishings Dresser Mirrors Kensington 00-060-060 Mirror (Dresser Mirrors) from Bedrooms Today ???????? 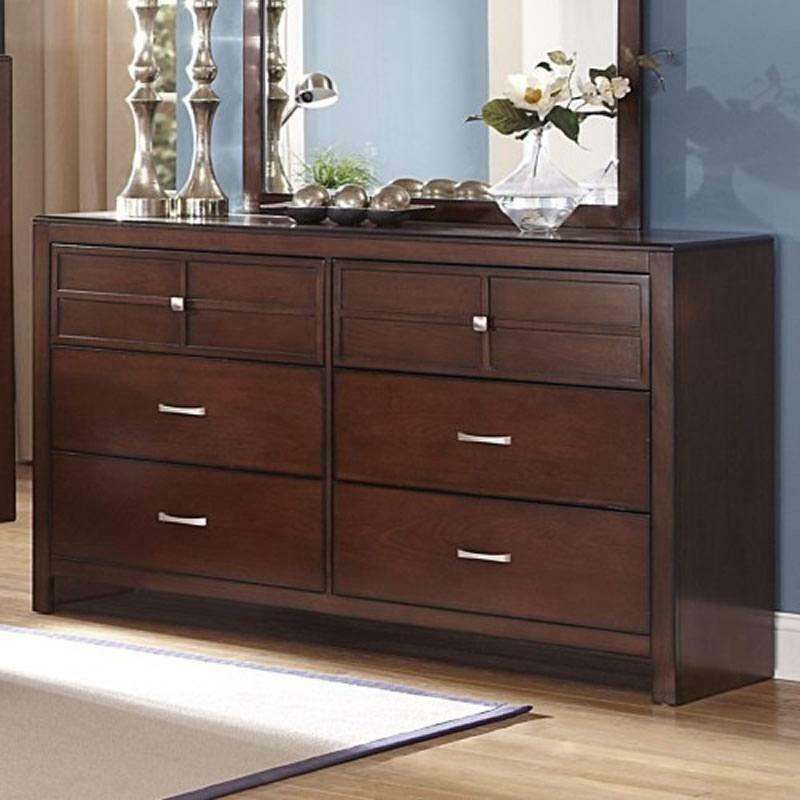 The Kensington dresser mirror has a burnished cherry finish and will fit with any decor. 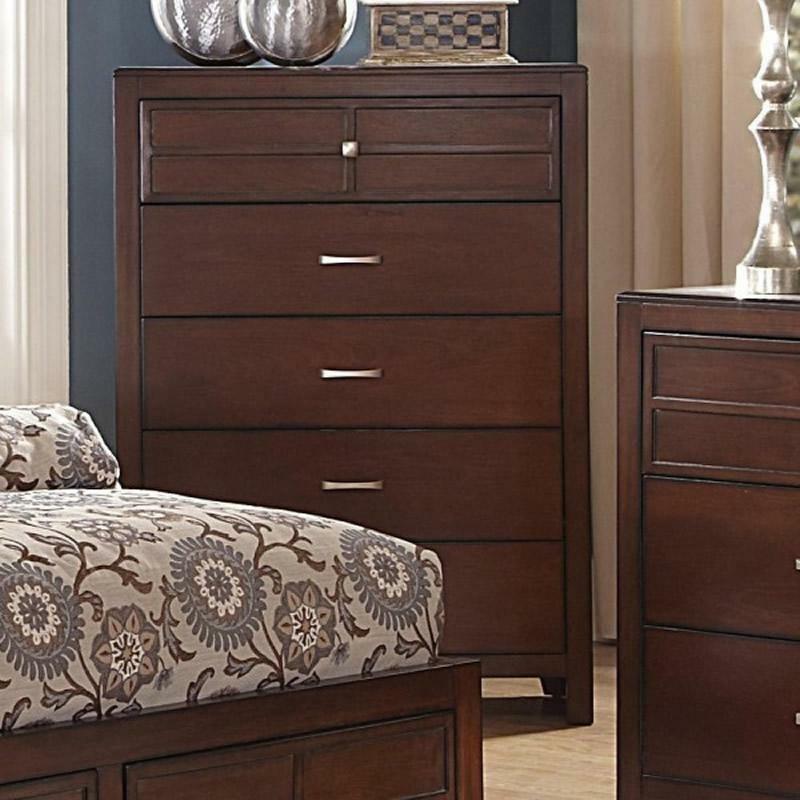 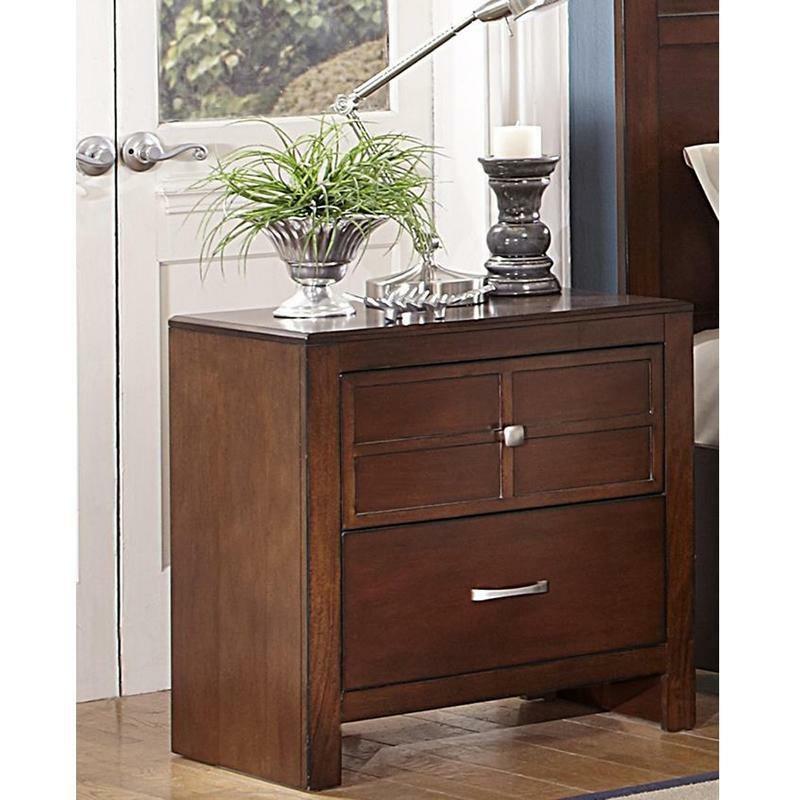 It features basswood and birch solids and veneers, and brushed nickel finish hardware. 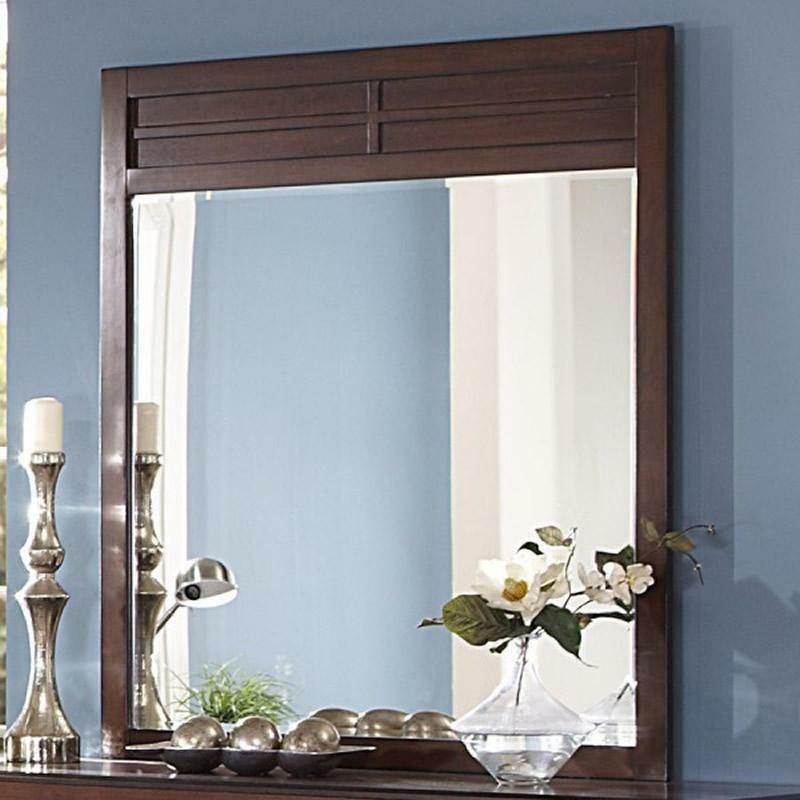 The mirror will brighten and open your bedroom.